Frontage of city hall - Aix-en-Provence, France. 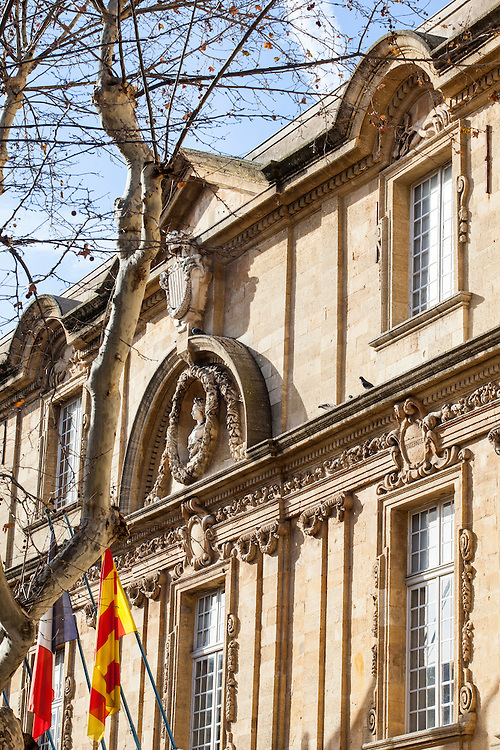 A tour of Aix en Provence is a chance to travel in time. Its architectural and cultural heritage is accessible to everyone, treasures that you will discover simply by walking around the town.